"My review samples arrived in a brilliant Vermillion Red Gloss. By the way, all necessary cables are supplied in the package so you are ready to roll right out of the box, which is a big time saver and a really nice plus." "The Paradigms took me aback with their room filling, viscerally exciting presentation. I literally did a double take. This was real deal, high fidelity sound that in no way resembled classic “computer speakers” in any shape or form." "With a high quality preamp like the Belles and good cables, I found the A2's performance nothing short of astonishing considering the price and size. Bass quality and quantity are the best I have heard from a mini monitor. Period. "I hope I am not exaggerating when I say that what I heard bass wise equaled some floorstanders I have evaluated." "The A2 excelled in other departments as well. The midrange was clean, clear, and revealing, and the treble range was crystalline and in proper balance with the rest of the presentation. "...Their finely textured, neo psychedelic compositions glimmered with texture and there was even remarkable soundstage depth." 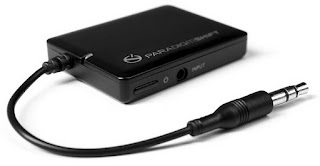 "Paradigm also sent along their optional BD 1 Bluetooth Audio Receiver... I synced it with my wife’s iPhone and it worked like a charm. From a good 20 feet away, I was able stream music stored on the phone with no interruption and with pretty impressive fidelity. I think Paradigm was very smart to cover all bases, almost leaving no stone unturned." "Last up, naturally, was a computer desktop set up... To tell you the truth, once I got started, I found it hard to shut it off and start up my main system. That is how pleasing, uncompressed, and uncompromised the sound was." 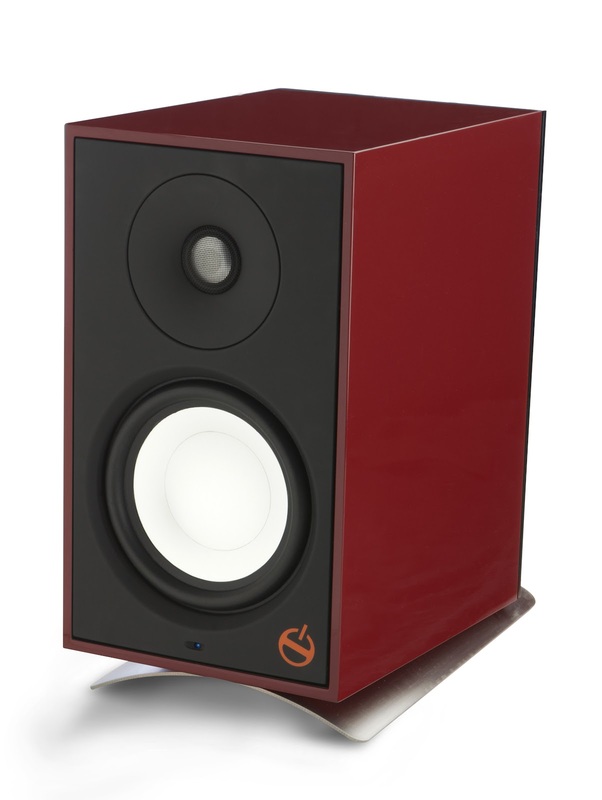 "...with onboard 50 watt amplifiers, multiple connection options, and a nice choice of premium finishes, I believe the Paradigm Shift A2 powered monitors are exactly what I have come to expect from Paradigm -- smartly engineered, attractively packaged and, most importantly, great sounding products." "Paradigm’s A2 monitors are designed for real world use, eschewing unnecessary “pro” audio connections, questionable styling, and other oddities common with that market. A2s are designed to be used in the home, with a variety of possible sources... Actually, any source with a 3.5 mm or RCA phono output is compatible. There is plenty of power available in the onboard amplifiers to provide satisfying, room filling sound with knock out bass and dynamics, and overall presentation has been voiced with great craft." 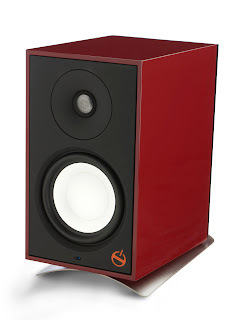 "I easily recommend an audition of the A2. They will blend into any decor, with a choice of several attractive finishes. There are number of available accessories, including the BD 1 Bluetooth kit, that allow for wireless connections to handheld devices." If you want more, click here! to read Andre's full review. For more information on the A2 or to buy online, click here!